It's spring. 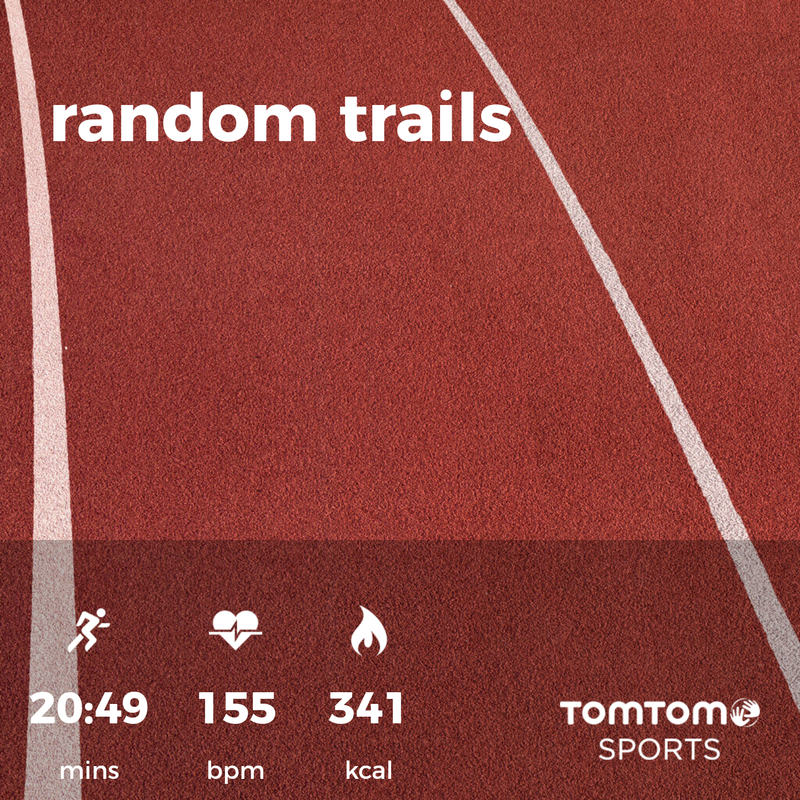 The snow is gone, and around my house you can actually start to run without huge puddles and mud. There are some folks out there who are starting to realize that it's okay to get outside and get active again. 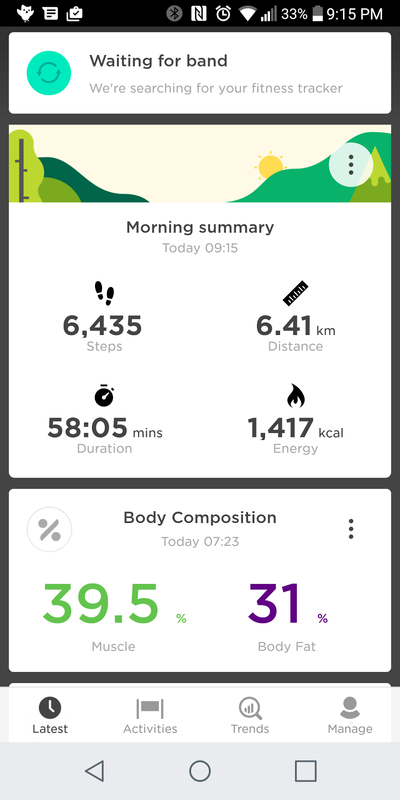 If you're like me, when you get active, you want to have data. Lots of data. And the best way to get that data is some sort of wearable to allow you track any movement of your body. 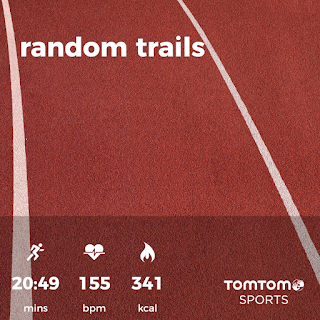 Personally, I'm a little more tied to having something with GPS included to really add in distance data on my workouts, but sometimes you want something simple. 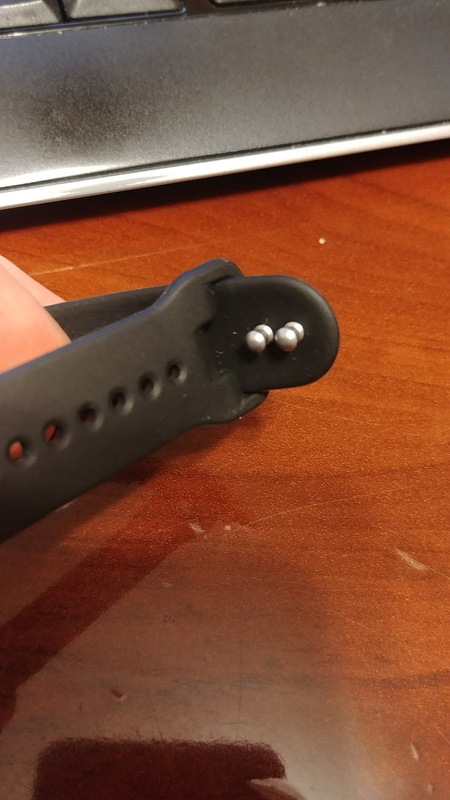 It's what's really been able to allow the FitBit to attract quite a huge marketshare in the wearable sector. 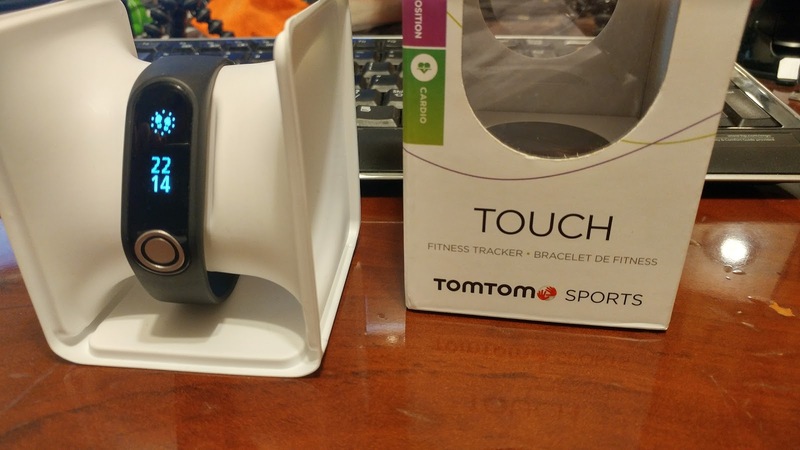 So, I gave the TomTom Touch fitness tracker the chance to replace my Moto 360 Sport. I had given it a chance a while back but had some issues with it, but with some recent updates I gave it another shot for a week. I gotta say, I liked it, but in the end ... for me (I have to put that in there) ... it can't take the place of my smartwatch. But compare that this band will only be $190, versus something like the new LG Watch Sports which would be approximately $459 (based on $350SD). 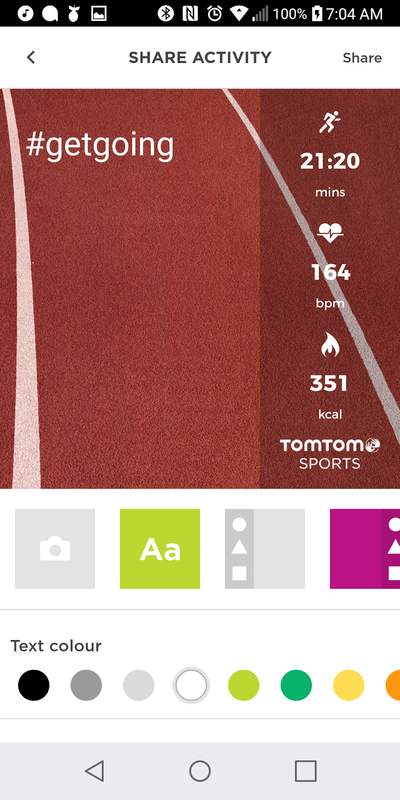 So you're thinking of an activity tracker. 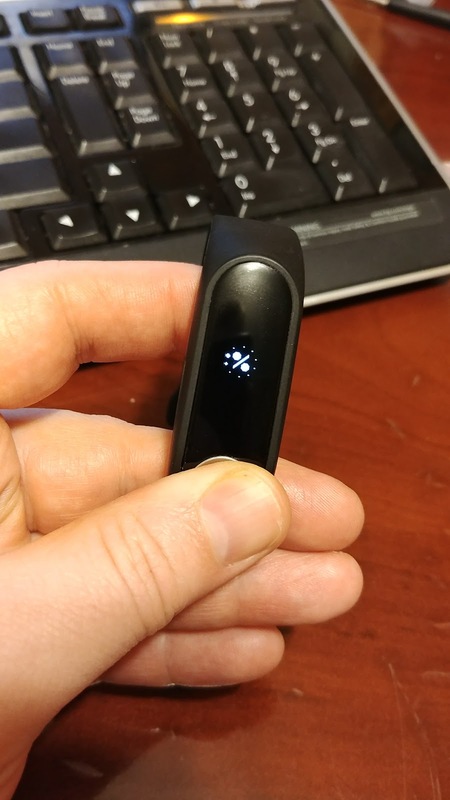 FitBit is the probable choice, but for even their base model, it's about $170 (for the Alta which has a similar display to the Touch), and that's on sale. What will the Touch get you for a few dollars more? The bit noticeable difference on the Touch is that it has a little button at the 'bottom' of it. What's it for? Sure, you have the heart rate monitor, but this little button is more than just a way to interact (you can swipe on the screen, but the button acts as a 'select') with the interface, but it is used in conjunction with a similar button on the underside that when you go into the body composition mode, will send a little current through your body to determine your muscle and fat %. That's cool. That's more data, and it should help. Now, the only issue I have with it is that it's VERY finnicky. 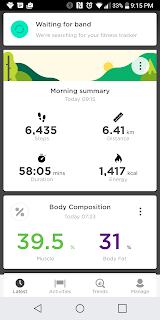 Scrolling on the watch to the body composition mode and then you hold the button (and I say button, but it's really just a pad) and it'll 'sense'. 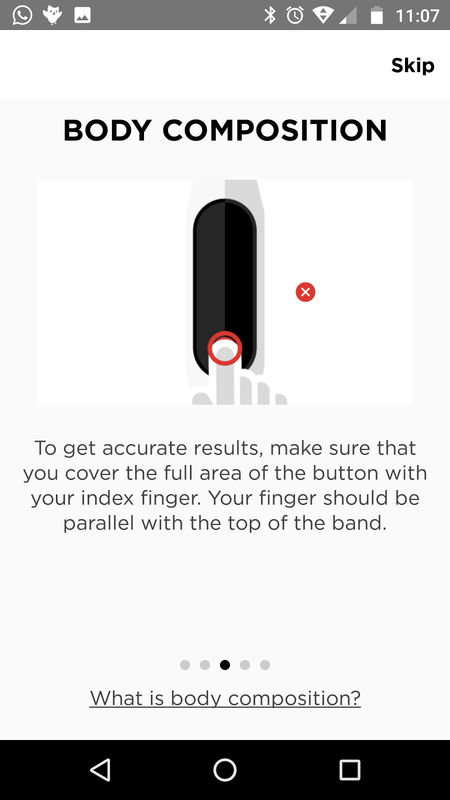 It takes a while, and it takes longer than my Qardio Base to measure, and probably more than 75% of the time it comes with a big X, meaning it didn't read properly. When it does read, it's way different than what my Base reads. Fat is consistent, muscle is very off (my base says 14%, my touch says 40% ... not sure which is correct). So, I don't know if it's my body, as I do have issues playing electronic pipes which needs to use the conductivity of your skin to make contact with the 'pads'... anyways. I still believe it's a cool feature, and a lot of people I've shown that too, really like that it can do that for them. 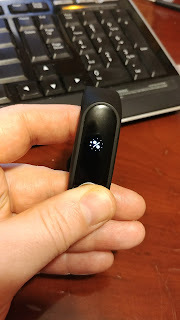 It has a really nice comfortable band that's easy to connect and snap in place, way easier than the Spark watch, and my favourite feature of the design was that the display pops out of the band and there's a microUSB port right on it. So it's super easy to charge up. No special dock, or charging piece. Easy. And plug it in and the desktop software will start right away. The desktop software doesn't have a lot to it. 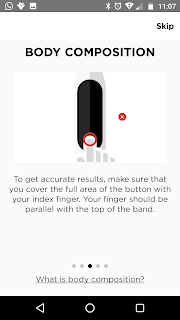 Mostly you'll use it to just apply any firmware updates (now the funny thing is that the phone app says that the band needs an update, plugged it in, it did the update, and the app still says it needs an update. Which is another point. 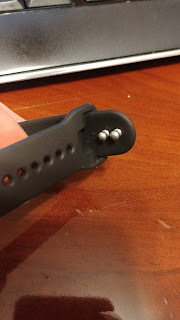 The connection from band to app isn't continuous, it seems to go in spurts. 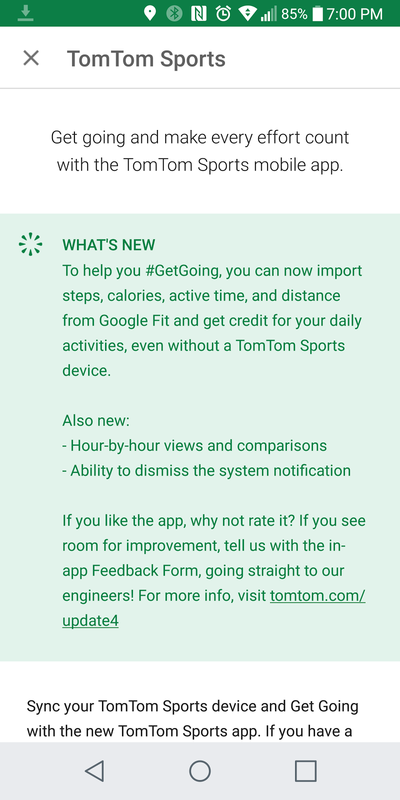 The app says it's connected, but there's lots of times where latest activities don't show. The app will say 'preparing to sync', but nothing happens. I've had to 'forget device' a couple times and it'll work for a few days. When it would connect and start syncing it actually would take quite the while to sync to the phone. 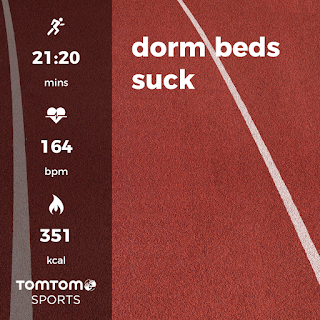 I would finish my run, do a bit of a walk lap before it would finally connect and then walk up to my room a few flights up and it still would be at like 50% or so. 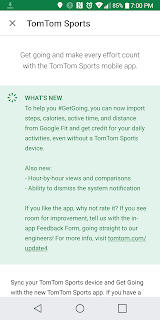 The latest app update now lets you dismiss the persistent notification. When it does work, and it worked pretty well for the week while I was jogging in the morning. 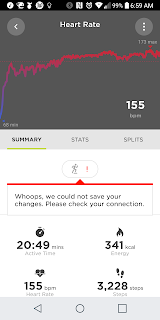 With the only issue being that as soon as I stopped my run I'd go to the app and see the details, but it would take time to sync. Something I'm not used to. 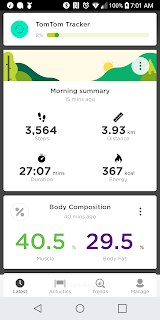 One of the reasons why I would like to go to the app right away is that when I logged an 'activity' on the band on the app it just showed as 'gym', and then I would have to go in and adjust the type of activity. 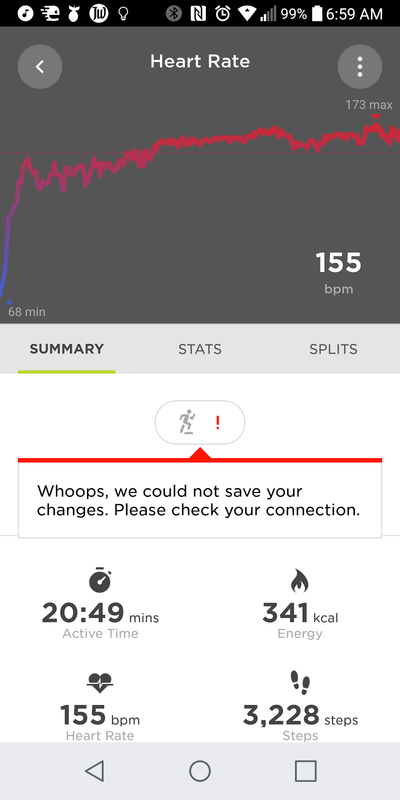 I wish that there was some way to tell the activity it's a run, or walk, or whatever (or even set in the app that the default activity is a jog). 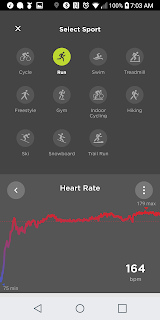 Now what's cool is the app gives pretty great detail about your heart rate while during the activity, and it'll sync to Endomondo and Endo will show all your heart rate data too. My Android Wear doesn't seem to do that (at least that I can see). That's cool. The other thing to chat about is the battery life. I was finding that about 24 hours I'd lose about 25% or so, and it doesn't take too long to charge it back up. All the little connections issues aside, it's still a great way to track your activity. 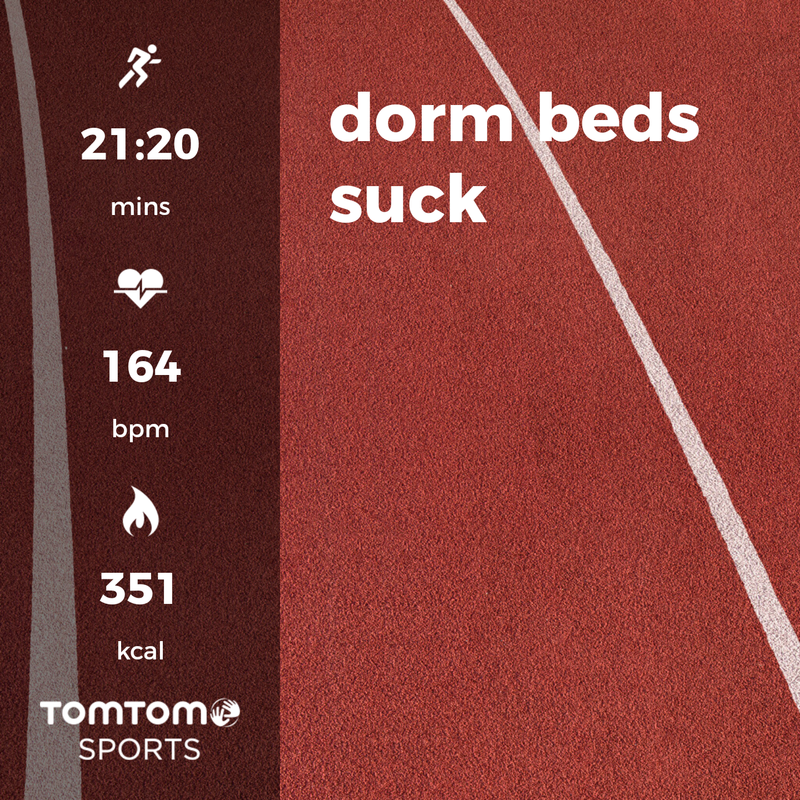 And then the Sports app you can share your activities (after you change it to the appropriate activity) and then adjust what you want it to look like, put an inspiring message, you can even add a photo if you like. It may seem as I'm giving this device a bit of a bad shake. Really the only issue I'm really having with it is that it's not what I'm used to. Maybe it's wonky connections, maybe it's just the fact that I'm impatient. Eventually it has all the data there I need/want. In the end it's really a matter of what you like and are used to. 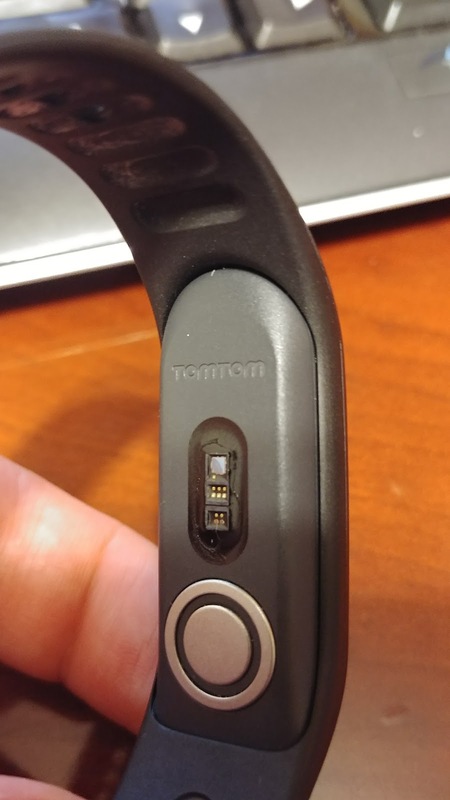 If you are used to, or want a fitness band, this is a good alternative. 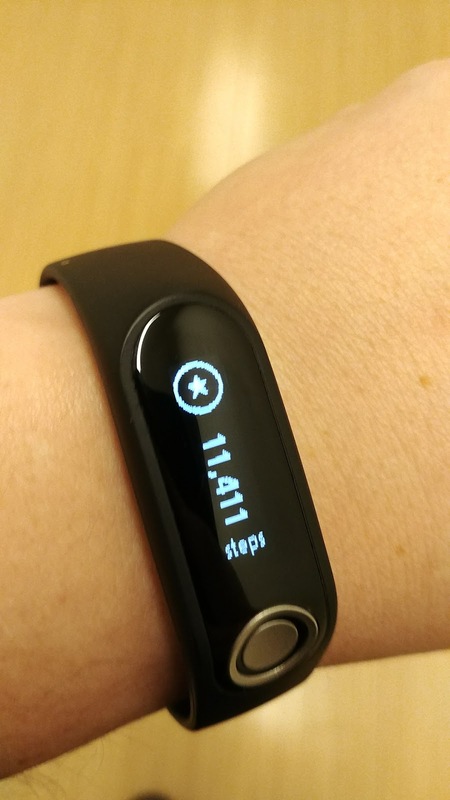 A little more expensive than a FitBit, but it has the body composition feature.